New video on YouTube! Tour of a new role-play sim!. Great place to check out if you like role-play, photography, hanging out or even renting a home. Tp to The Last Stop! Trying to find a boy with charm. 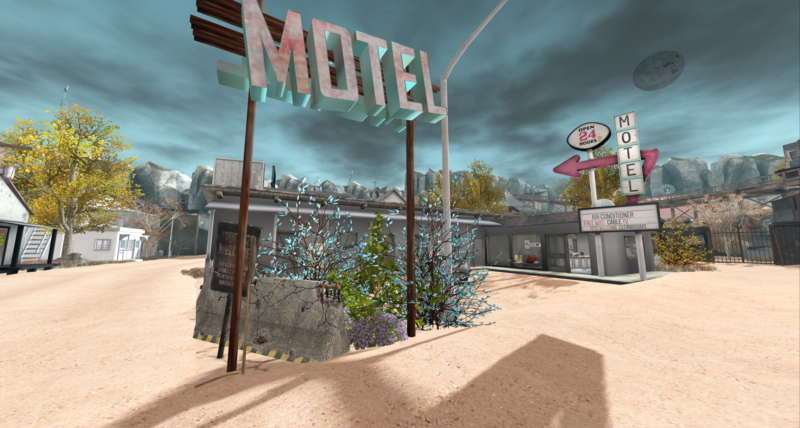 A couple of us opened a new sim for Urban roleplay; so if you enjoy roleplaying – check it out. The Last Stop. Also, KoKoLoReS has a new hair out for Gacha Garden. It’s super cute.